In this age of worshiping eternal youth, most boomers are covering the gray. A new company called eSalon.com offers a breakthrough method to cover those grays right at home. However, not everyone is pleased with this new hair color solution. Many professionals are outraged at the thought that their clients would leave them to do their own hair. 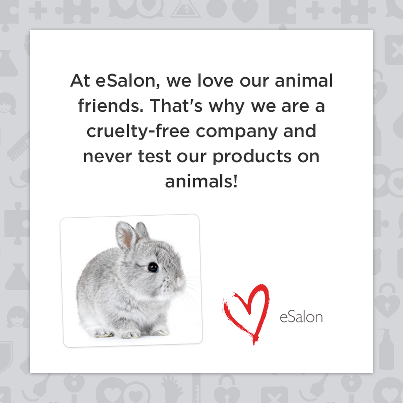 eSalon is different from the grocery/drug store grade dyes. 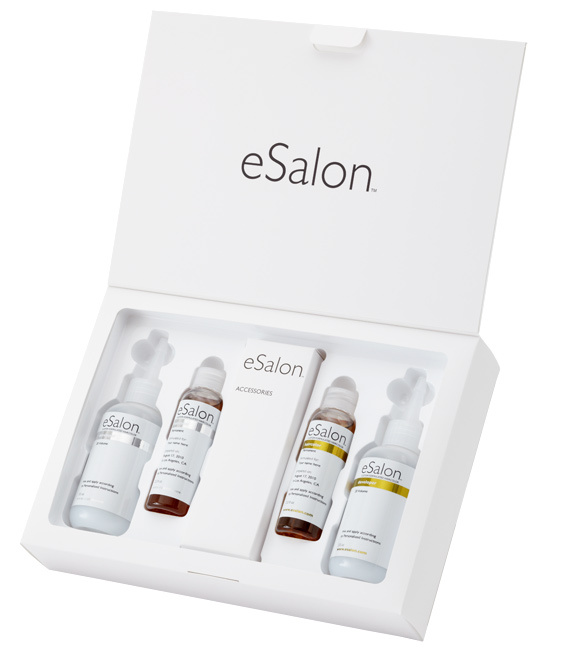 They make salon haircolor available for home use, and it’s even made-to-order for each individual. This means you’re getting the complete salon experience without paying outrageous salon bills! First, you have a personal consultation with their professional colorists. Then, they create your very own custom dye, just like they would mix for you in a salon. Not only will it completely cover your “Fifty Shades of Gray,” but it leaves you with a rich, vibrant haircolor. After a recent visit to eSalon’s headquarters in Culver City, CA, there was much to learn about this solution to the gray hair dilemma. Estelle Baumhauer, the company’s Color Director and a veteran colorist herself, is a part of a team of expert colorists. They craft an individual hair color blend and personalized instructions for each client. You truly receive the same quality service as you would in a salon. The absolute best part, this custom blended color is mailed right to your door for only $19.95 plus s&h. This is definitely not information your stylist wants you to know about! Let’s face it, eSalon is the wave of the future! Check out the great reviews on their Facebook page, or try a quick search on google to see great user reviews and blogs. 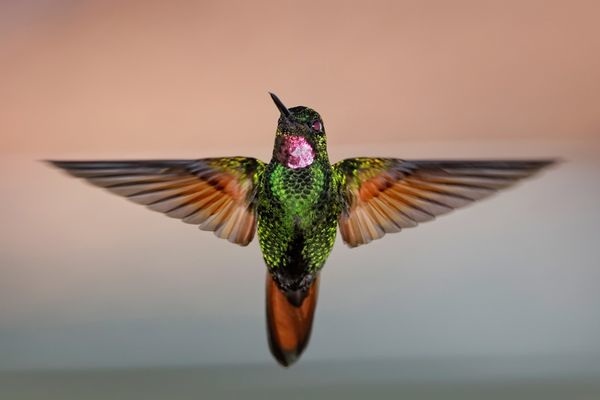 When it is declared that this kind of event would bring forth a powerful energetic such as this, it is a rare occurrence that their promise is fulfilled. However, this event definitely fulfilled its promise with an array of performances and luminaries that all at once were uplifting, inspiring and beyond words. With the doomsday rumors shotgunning around the mass media and internet, the daily onslaught of negative, sinister, evil and darkness flooding the airwaves, one may conclude that the end is nigh. However, this event demonstrated that the end of the ‘evil empire’ is on it’s deathbed, and the awakening of a new life is happening. 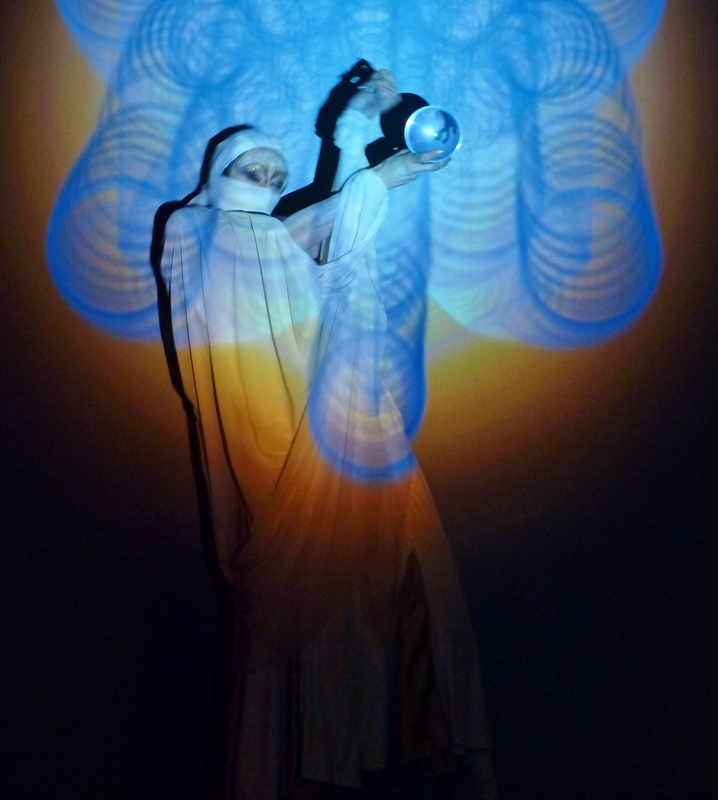 Check out the http://birth2012la.com/event, it delivered the message for all to experience. 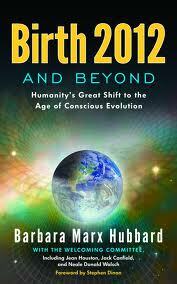 This event celebrated the birth of a new era, featuring some of the leading edge luminaries of the new earth with Stephen Dinan and the birth mother, Barbara Marx Hubbard, who partnered to create the Shift Network’s Birth 2012 event. Buckminster Fuller has called Barbara Marx Hubbard “the best informed human now alive regarding futurism and the foresights it has produced.” Some say she has become “his philosophical heir, as a social innovator, speaker, author, educator and leader in the new worldview of conscious evolution. 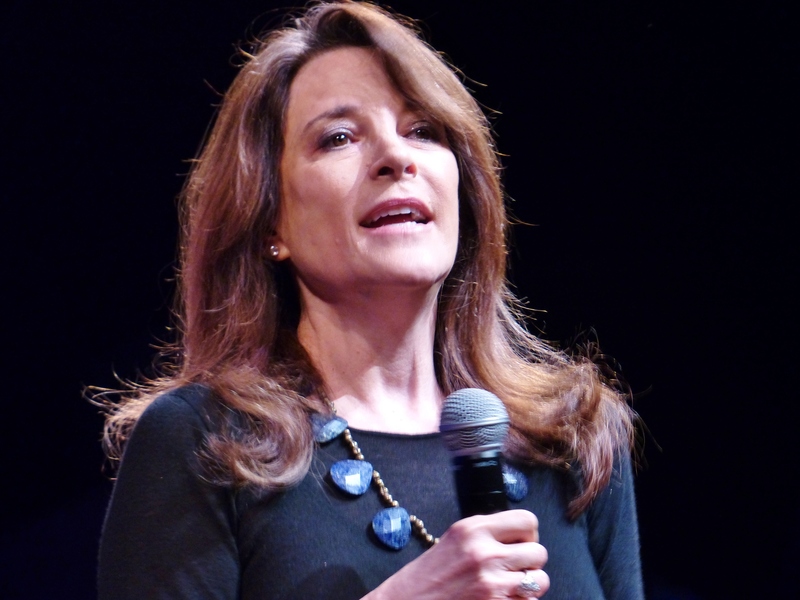 She is founder and president of the Foundation for Conscious Evolution. The main event, on 12/22/12 was a day of enlightenment. 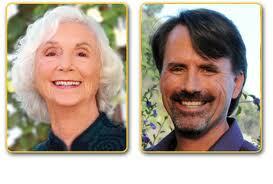 The anchor for the webcast is the Agape International Spiritual Center in Los Angeles. 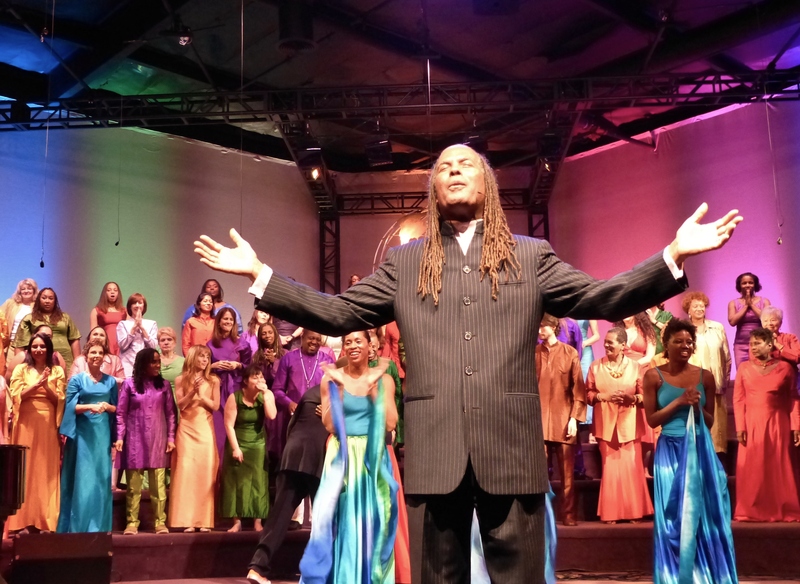 The transformational leaders, artists, and visionaries gathering with hundreds of events worldwide: “it’s the global Golden Moment, with millions joining their prayers and blessings worldwide to mark this beautiful transition.” Reverend Michael Bernard Beckwith, one of the world’s leading charismatic speakers, lead the audience on a journey to the soul. 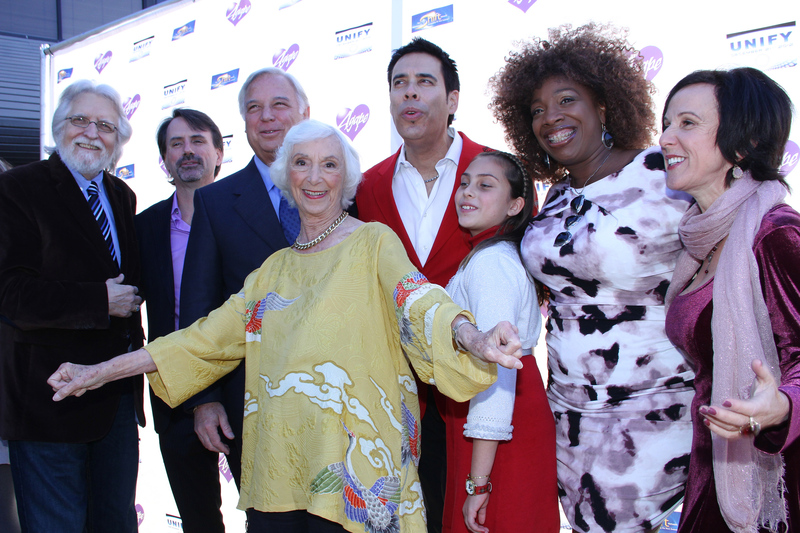 Other luminaries shared their visions, such as Neale Donald Walsch, Marianne Williamson, Jack Canfield, and music from Chaka Khan, Rickie Byers Beckwith, Ozomatli, Freddi Ravel, the Agape Choir, as well as presenting gift Shift Awards to Innovators in peace, sustainability, wellness, and economics. Williamson continued, “There’s something we need to explain to the men, it hurts like hell. Let us not kid ourselves, labor is hard. We are going to have to invoke our courage. If you’re going to stand for all the things people are talking about today, true sustainability, true peace on earth, love is the bottom line. We are going to need to know we have a support system of our community”…. because outside these rooms, we are going to have extreme opposition…….Before anyone gives birth to what is possible, they have to go through the struggles of what has been before. When we give birth to something new, we have to die to what has come before. We don’t have to be perfect, we have the unwavering, steadfast support of our community to make this a reality. Treat yourself to the online festivities and become a part of this global shift to transformation. 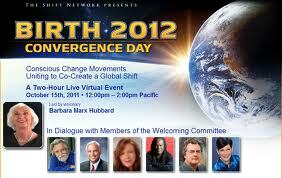 http://birth2012.com/tv and experience the other masterful presentations, including Barbara Marx Hubbard. 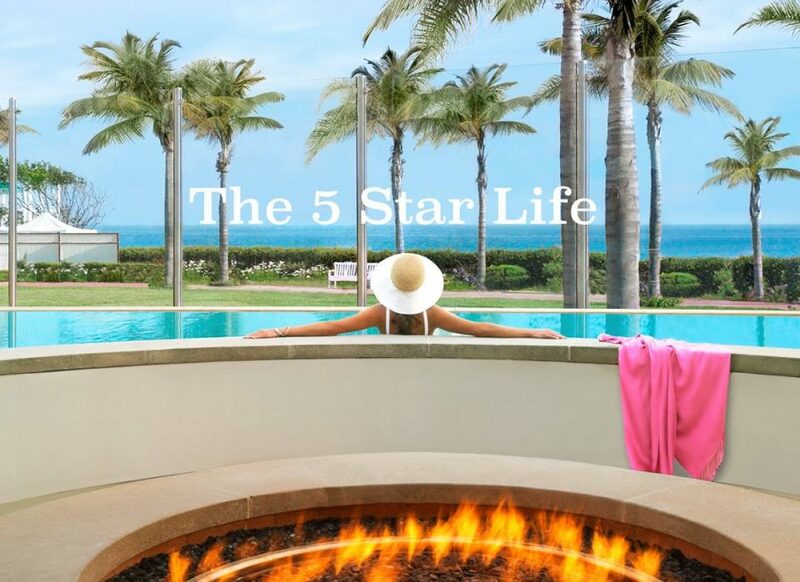 Living the 5 Star Life without limits…..on any budget. From simple pleasures to luxury pampering at 5 star hotels, wellness and new-aging beauty secrets of the stars, healthy retreats and spas. Follow me through the secret passage into the world of fine living. How to achieve vibrant health and radiant beauty, living from the inside-out. Get insider tips and personal coaching to live your best life now. We are now in an age of profound change. As a global society, we are moving from self-centered to SOUL Centered. In matters of the soul, we are all one. With that in mind, I have reflected upon my life and realized that no matter how good or bad things were, my focus was always on a better future. Instead of living in present time awareness, I was reflecting back into the rear view mirror. So the future was about running away from what didn’t work, and not so much flowing into the present. Many of us are realizing that life is precious and the simple pleasures are more satisfying than the Madison Avenue big-ticket items. The 5 Star Life is focused on the mind/body and especially the spirit. Living by the highest virtues of honor, integrity and loving kindness is living your best life now. I am a journalist and write about Soulful Beauty in all forms. From wellness to healing retreats and luxury spas, this is living an INSPIRED life. We are blessed to be living in new times with spirit as our guide. Awakening to the true meaning of life and our world, many of us will be leading the path to uplift and inspire others around the globe to a new way of peace. Most important is for each of us to find our own inner peace (from the inside out) so we can share it with joy, kindness and especially love. Leading the way to mindful living, we can all benefit from taking care of ourselves so we can be our personal best. The future of healthcare is SELF-CARE! We are living in the best times for achieving vibrant health and radiant beauty. The Art of Living Well is a gift we can share, and I will be sharing the latest breakthroughs to feeling great all the time. Get ready to have the time of your life! Piero Ferrucci, the bestselling author of The Power of Kindness shows how the ability to appreciate beauty-far from being a luxury or an afterthought-is vital to leading a happy, balanced, and satisfying life. Beauty is all around us-in a flower, a song, the sound of falling water, or a dramatic painting. We often think of it as just “window dressing.” But it’s not. It is the balm of our existence, and we cannot live full and satisfying lives without it. We are here to experience everyday beauty in a whole new way-and to understand its powers to guide us through periods of darkness or stress, to speed recovery, to make life feel purposeful. We will explore a variety of experiences to explain how different kinds of beauty complement and complete our lives in different ways. So much of the malaise and low-grade depression we may find in our lives and those of people we love is due to our inability to understand the extraordinary power-and necessity-of taking time to “stop and smell the roses” can place ourselves in closer proximity to the therapeutic healing that only beauty can bring. We race around; harried, worried, and distracted. Much of the time we are unable to see the beauty all around us. Some of us think we don’t deserve it or that it’s frivolous. When we work to change this, he writes, we escape from the cages we have created. We heal better when we are open to beauty, when healing is unobstructed by stress: “The encounter with beauty takes us easily back to the pure spring of our spontaneous emotional life.” “Because beauty is temporary,” he writes, “appreciating it involves a kind of surrender.” We must learn “to welcome it when it comes, let it go when it leaves.” Ferrucci’s writing is calm and clear. His insights are widely intuitive. The very act of reading his balanced sentences unties knots and encourages openness.